Find Fitzygogo! 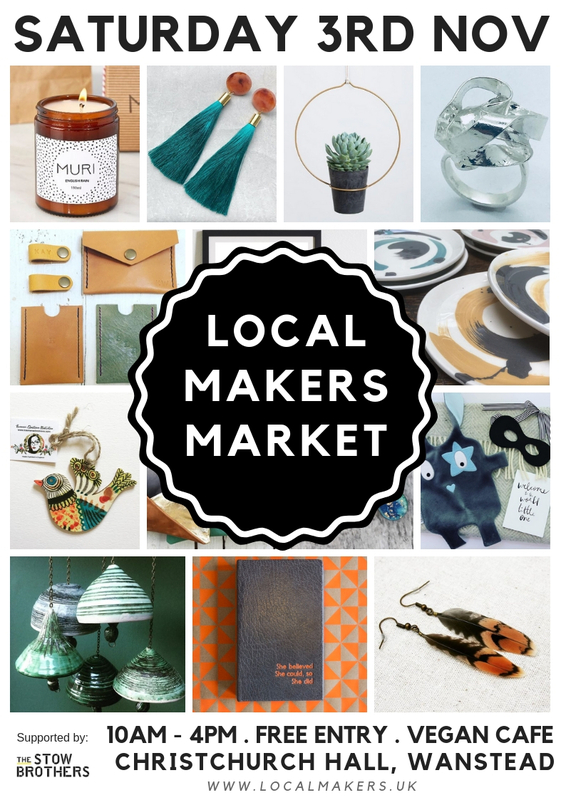 at the Local Makers Market - Saturday 3rd November — Fitzygogo! You will find Fitzygogo! at the Local Makers Market at Christchurch Hall in Wanstead on Saturday 3rd November from 10am - 4pm! There will be a fantastic mix of makers and artists selling their handmade designs, come along and start your Christmas shopping early this year!